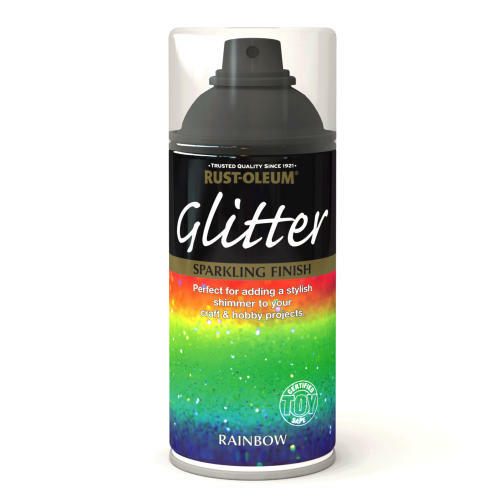 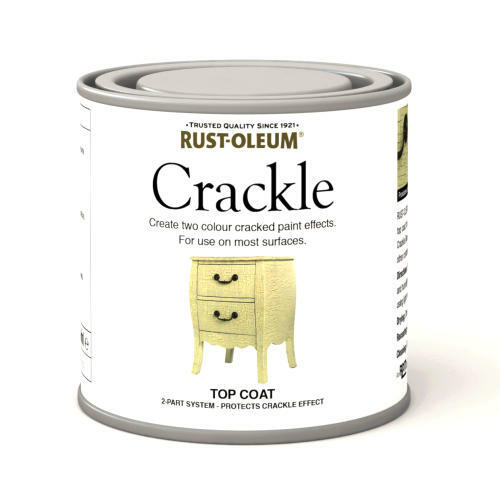 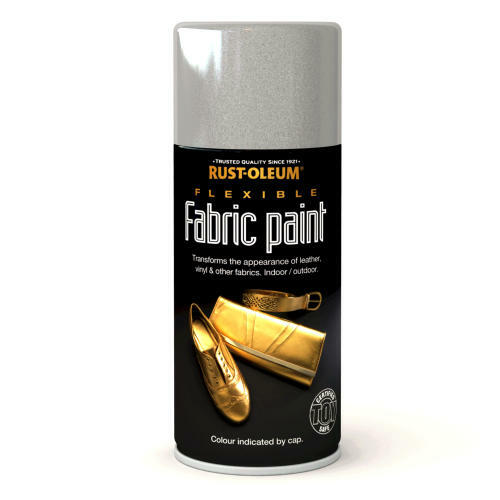 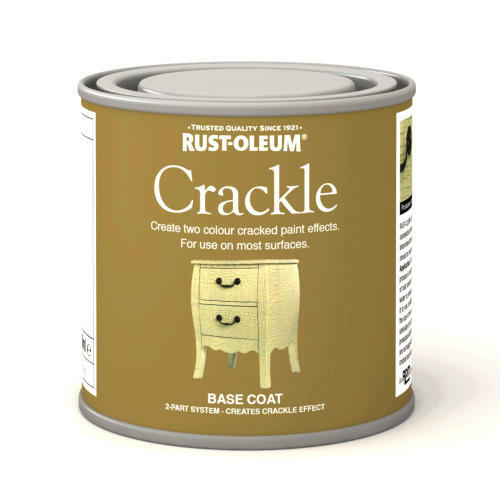 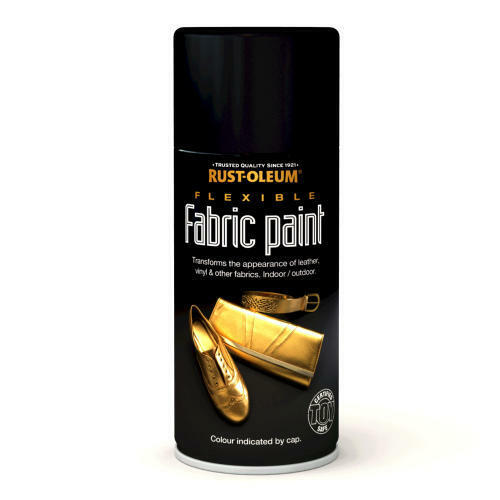 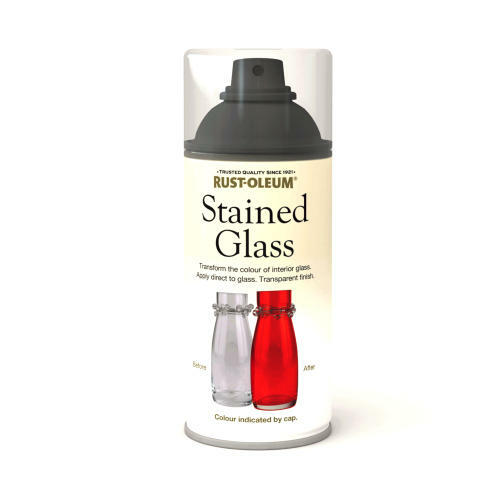 Rustoleum Universal All-Surface Spray Paint is the worlds first all-surface spray paint. 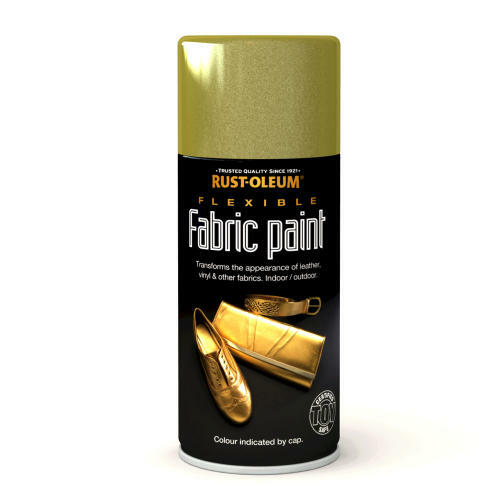 Its ergonomic comfort grip houses a unique trigger mechanism which delivers an advanced spray system that can dispense paint at any angle - even upside down! 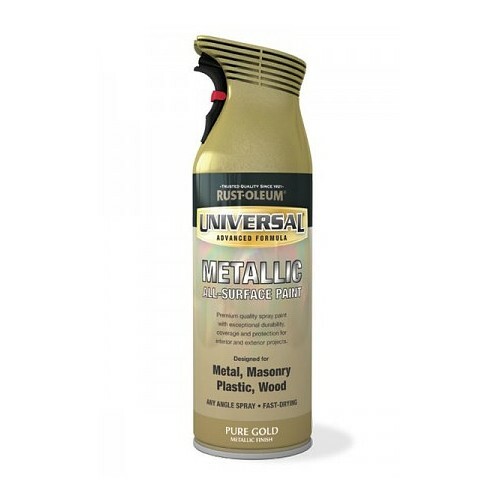 It is specifically formulated to work on diverse surfaces including wood, plastic, metal, brick, concrete and vinyl. 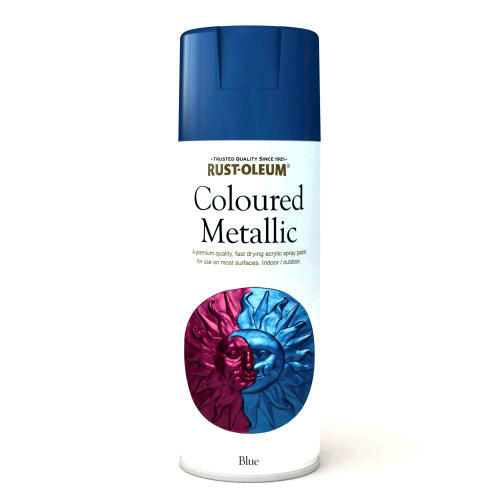 The worlds first all-surface decorative spray paint. 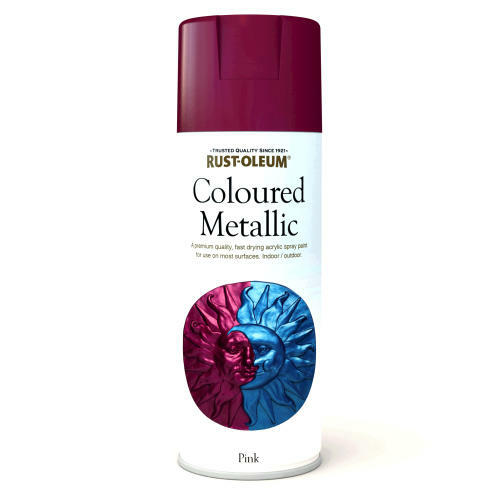 360 degree any-angle spray with unique comfort grip. 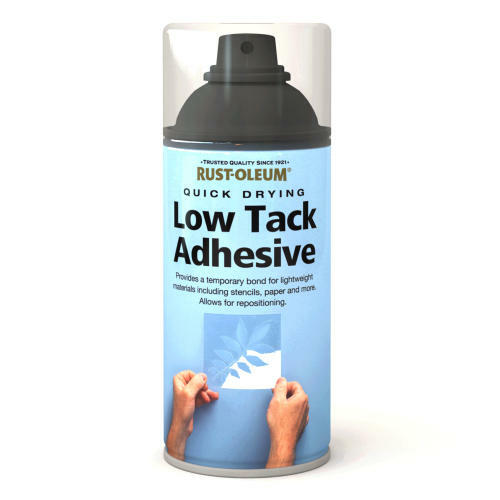 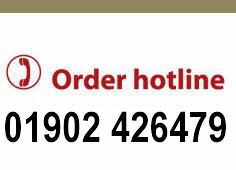 Maximum adhesion for demanding substrates.